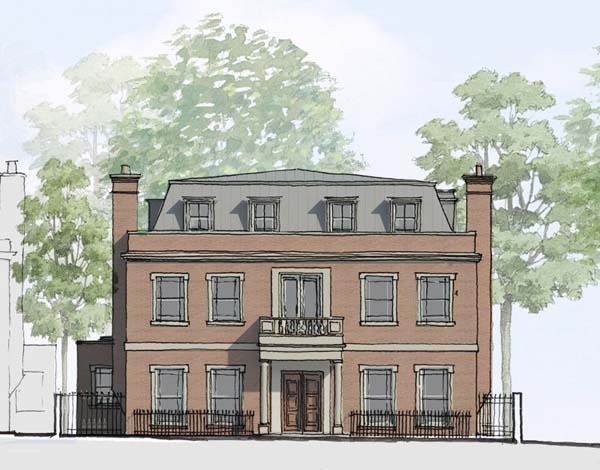 This is one of seven KSR developments on Avenue Road, one of St John's Wood most prestigious roads, they are aimed at the top end residential market. Each house is given an individual appearance by incorporating different material palettes and distinct interior styling. This particular property has magnificent living spaces with a large basement, swimming pool, gym, entertainment/media centre, underground garages and staff accommodations.